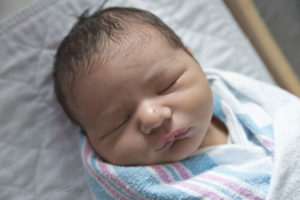 Meet baby Benjamin! I had the opportunity to capture the moments just after he arrived in hospital and then again for a posed newborn session in my Saint Louis studio a week and half later. Can I just take a moment to be in awe of how precious he is? Here is Benjamin at just a few hours old in his Fresh 48 session done in the hospital. Just look at his little toes! Oh my, such proud parents! 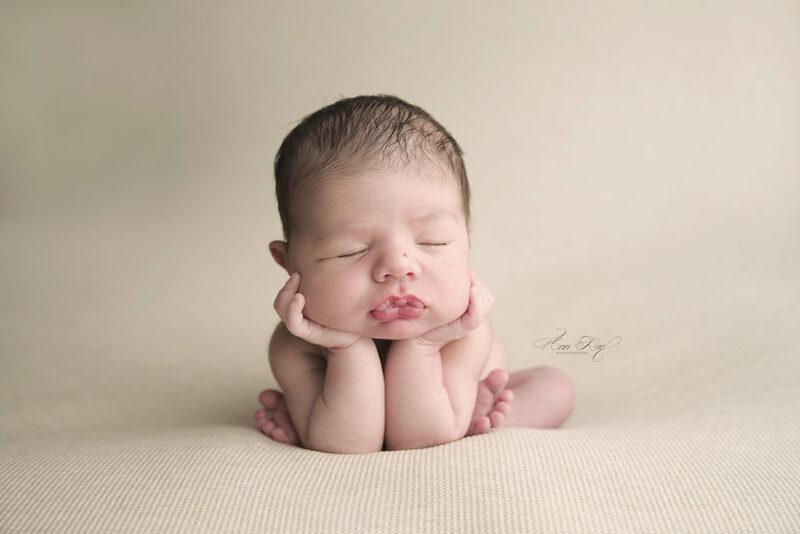 In addition to the Fresh 48 session, baby Benjamin came to my studio in St. Louis MO at 11 days new where he was a wonderfully sweet little poser and I was able to capture these stunning images! I absolutely love the creamy neutral colors in these pictures. If you will be having a baby boy and plan to book a session these little pants are available as a studio prop (I also have lots of other cute outfits for both boys and girls). If you are a photographer looking for some cute little pants of your own check out The Little Pink Elephant. She has some amazingly cute options for both boys and girls! Oh the lips, the hair, the rolls, the beautiful creamy smooth skin, I could cuddle and squish him all day! Baby Benjamin, you are so loved. Mom and Dad, you are so blessed. I can not wait to see you and your family again in a few months for your milestone session. I already have ideas flowing for next time! If you are interested in booking a newborn photography session or just need more information I encourage you to contact me to get those questions answered and start the booking process. If you need to see more of my work, please visit my portfolio page and follow me on Facebook! 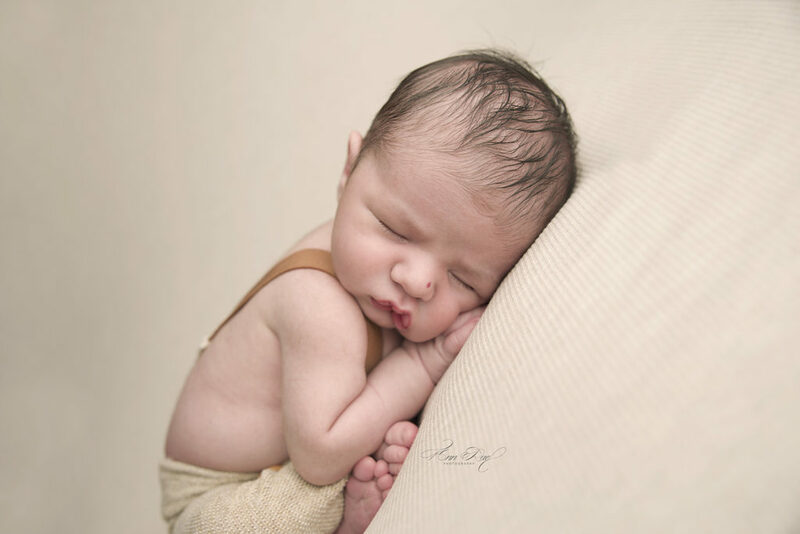 Book your own Saint Louis Newborn Photography Session today by calling 314-368-8919! These are amazing images of such a precious little one. My sweet little man ❤️ Krista, you were absolutely amazing with him and we can’t wait to work with you again! 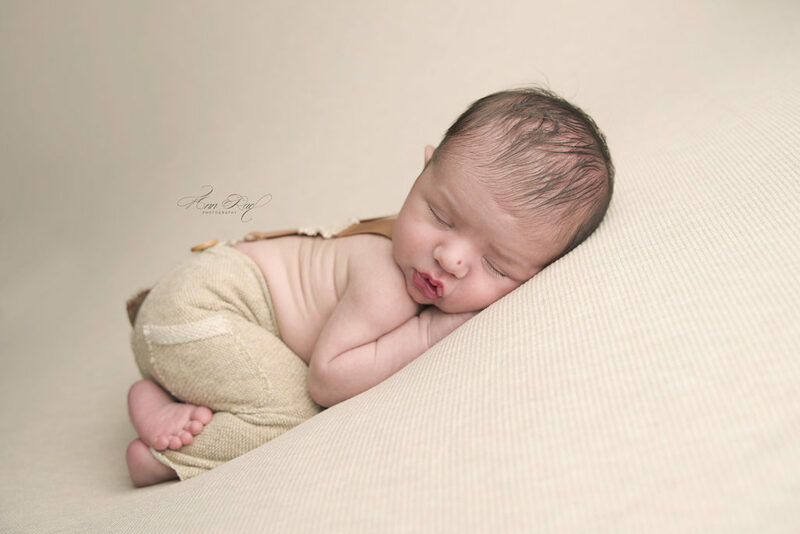 Such a great newborn session I love the neutral colors and such an adorable baby! What an amazing job with these newborn photos. Love the little birth mark on his nose! So sweet! Would love hospital pictures of my next baby! Oh my goodness what a little cutie! 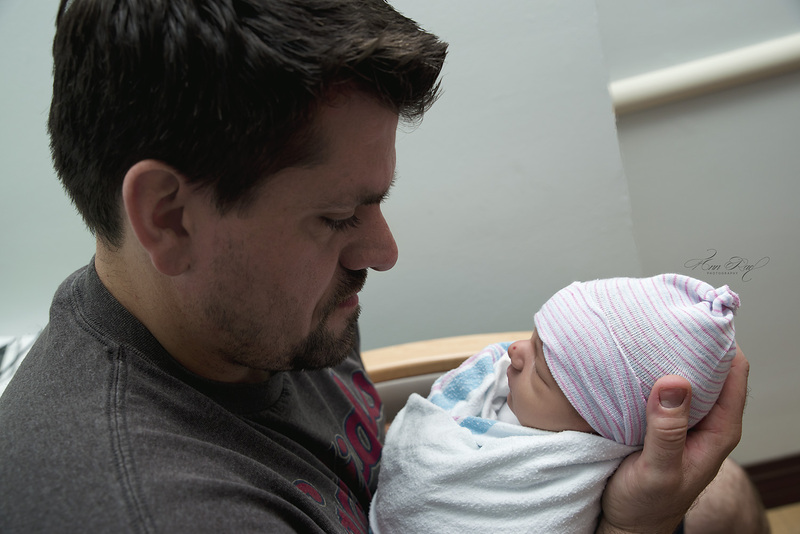 St. Louis is so lucky to have you as their newborn photographer! Oh wow! 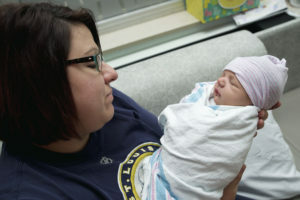 I might have to convince my husband to bring our newborn to St. Louis for your newborn photography. We’re not too far! I’ll be in touch for a session. Oh I love these. I need to tell my husband we need to travel just a bit to St. Louis for my newborn’s session! 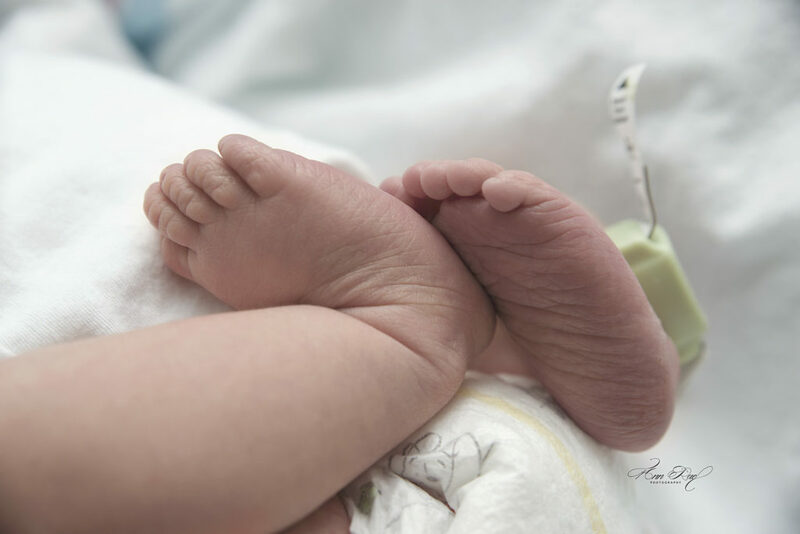 You are an amazing newborn photographer!